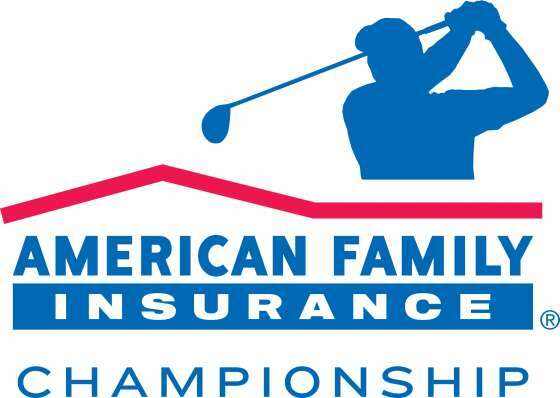 The American Family Insurance Championship teed off for its inaugural playing in 2016. Hosted by Steve Stricker, a Wisconsin Native, the tournament is played at the University Ridge Golf Course in Madison. Sticker, who will turn fifty and become eligible for the Champions Tour in 2017, will both play and host in the future. Stricker co-chairs the Steve Stricker American Family Insurance Foundation, founded in 2013.